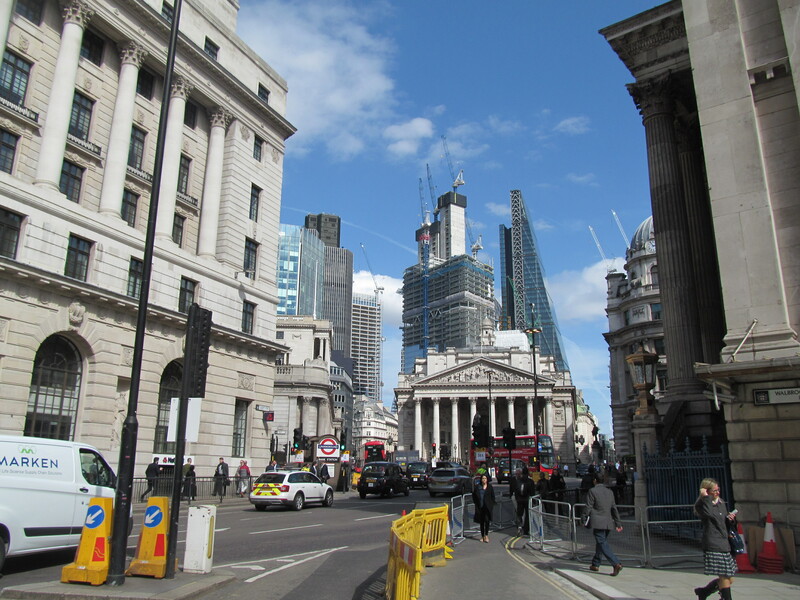 City of London to ban cars from half of streets and impose 15 mph speed limits? 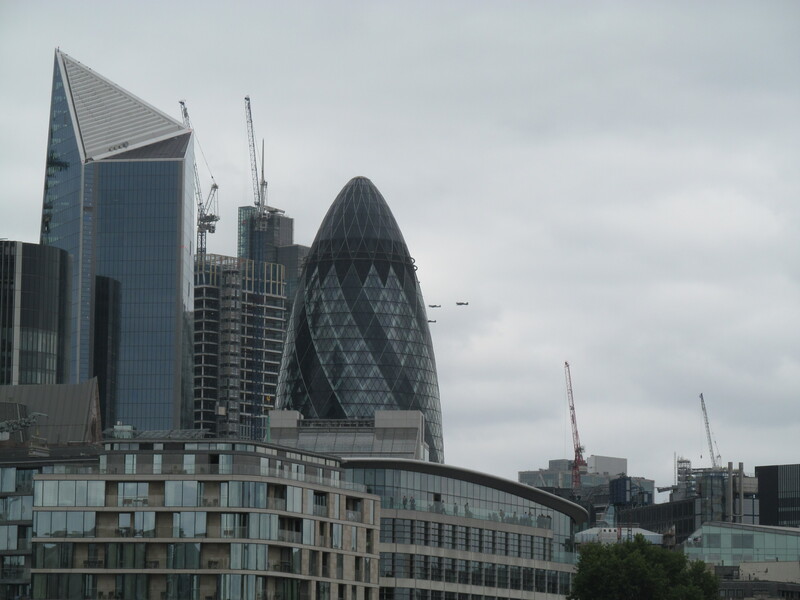 The City of London is going through one its biggest growth spurts in decades right now. 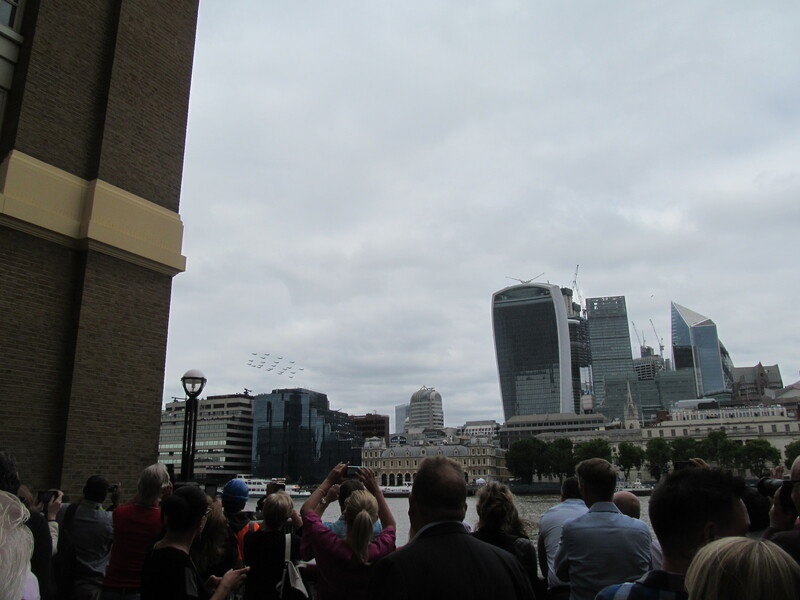 The sheer number of edifices sprouting in the square mile was clear to see at the RAF flypast this week and is giving Canary Wharf a run for its money. 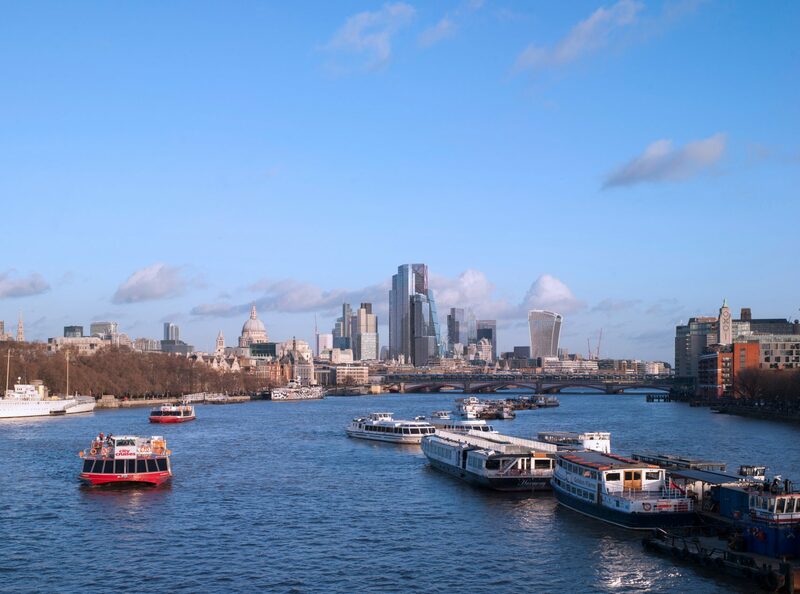 A couple of months ago I took at look at the rapid changes around the Isle of Dogs, and here’s a look at what’s going up in the City. 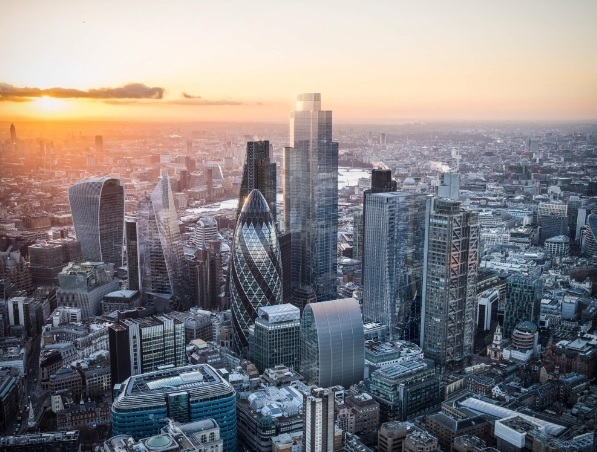 Top of the pile will be Twenty Two (22 Bishopsgate) which will top out at 278 metres and 62 floors. This was formerly the Pinnacle which hit financial problems. Subsequent design have been greatly simplified, and this building will be a beast. Too lumpen? We’ll have to see. The extent of massing can clearly be seen in this shot taken from Bank. 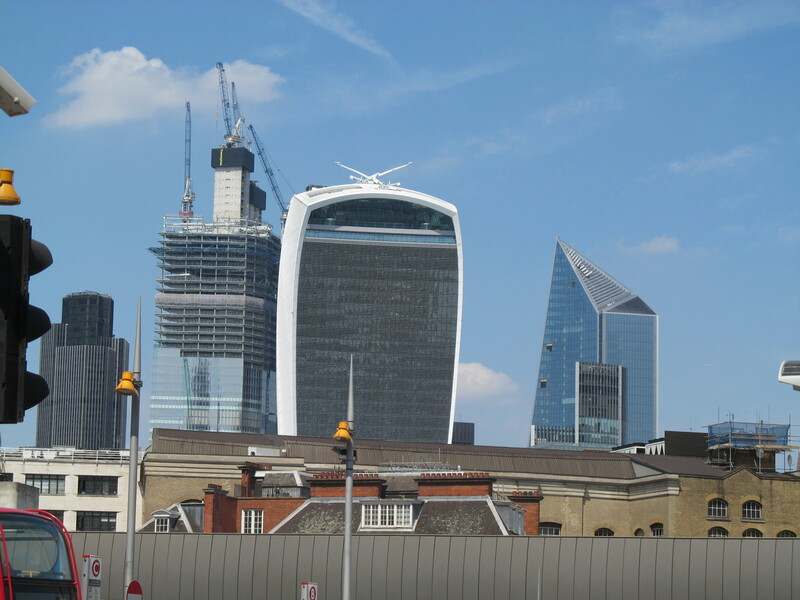 This striking, strongly-angled tower is by Lime Street and Leadenhall Street and opposite the Lloyds building. It tops out at 190 metres. I’m a big fan of these blade like towers. 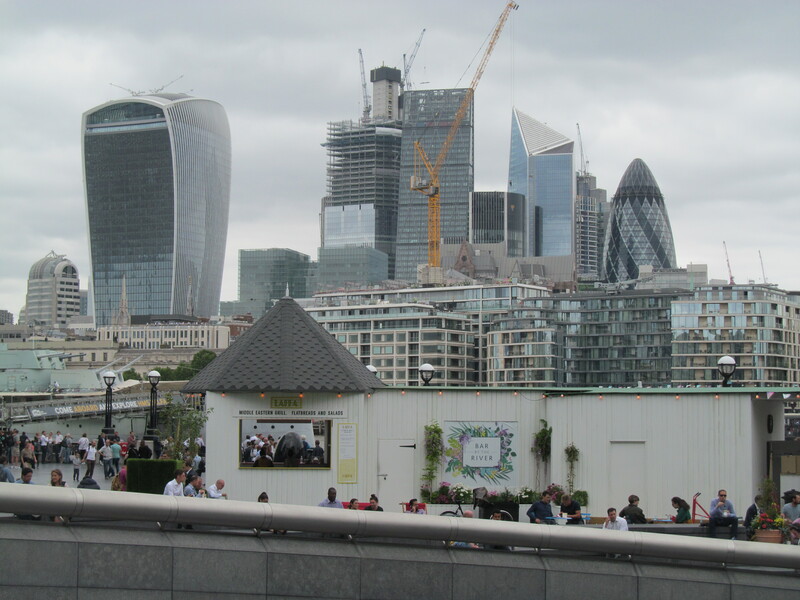 Canary Wharf’s boxy skyline could do with more to liven up the skyline. This tower is a curious mix of those angled glazed facades converging into a box half way up. This tower tops out at 172 metres. Finally there’s this tower which unlike the others is predominantly residential. 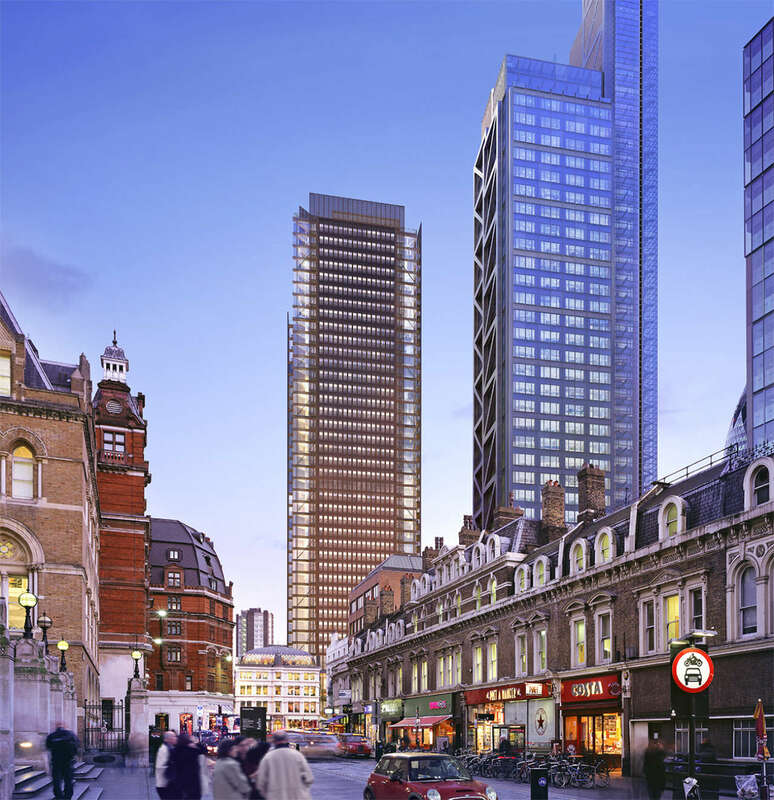 It’s rare given the City of London’s long-term hostility to residential buildings in the Square Mile. One big danger with the City’s emerging and growing cluster is buildings crammed close together around narrow and ancient street layout. 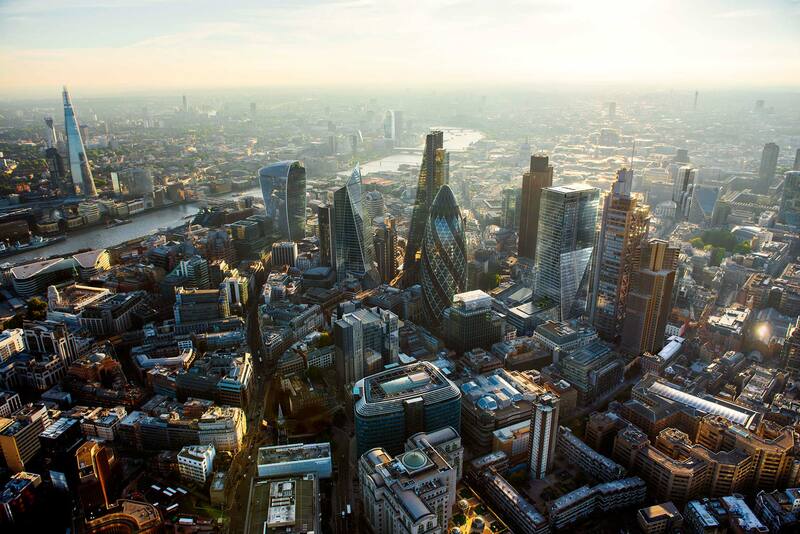 Most cities with tall buildings have them set amongst large grid layouts with ample space between. Not only is this an issue at street level for pedestrians and congestion at street level but also when viewed from afar. Buildings merge into one messy un-cohesive wall without room to breathe. 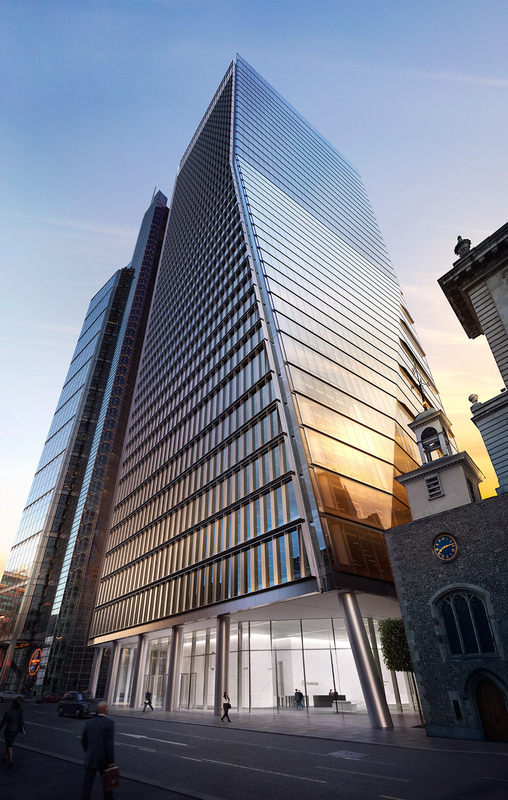 Some renders already give that impression. We’ll know for sure in a year or two.